It’s that time of year again! 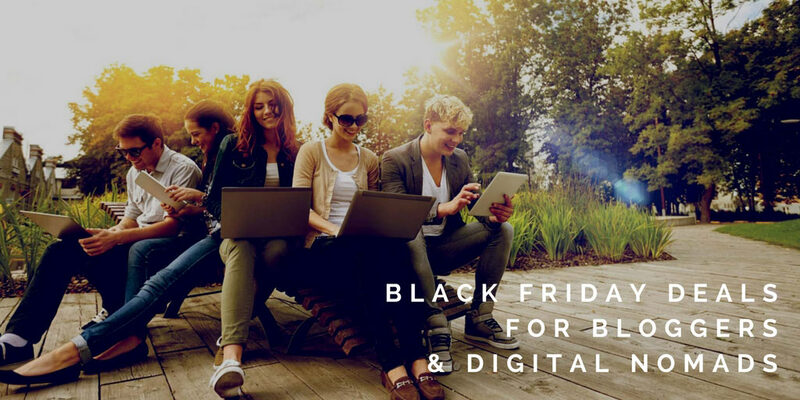 So many of the tools and products you need to build a sustainable online business are going out for crazy prices before and after Black Friday. 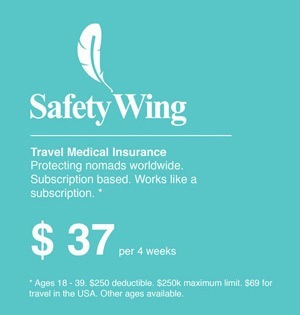 PLUS, save money on traveling and the other useful things for digital nomads and location independence seekers. Online Business Deals – Tools for growing your business, like hosting. *Disclaimer: Links below may generate a commission for us if you choose to purchase something. 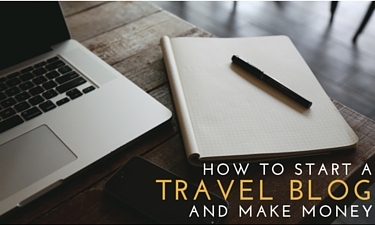 Learn exactly how to grow a profitable travel blog business. Black Friday 75% Discount – The most comprehensive & actionable travel blogging course available online, only $97 until 10pm Saturday 24th November 2018 (PST). 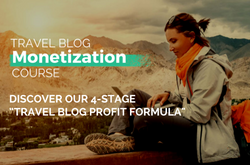 Take the guesswork out of creating a successful travel blog that can financially support your ideal travel lifestyle. Learn why this course will work for you and get the deal before it expires. $10 – Productivity and Time Management for the Overwhelmed – A complete productivity and time management course designed to help you reduce your overwhelm and increase your results. $10 – Outsource your idea | Launch your business for 1/4 the price – Got an idea? Make it a reality for a fraction of the price. The complete guide to launching your idea via outsourcing. $10 – Amazon Kindle: How To Create 10 Ebooks Per Week On Autopilot – Create A Kindle Publishing Business That Get’s Others To Write The Books For You And Make Passive Income Every Month! From $10 – Travel Writing: Learn how to write professional-quality travel tales that readers (and editors) will love. One of the bestselling writing courses on Udemy. Make your writing zing. Seriously improve your narrative writing skills to create stories and blog writing that strongly engages readers. Course created by ex Wall Street Journal Editor Shani Raja. Creative Live features courses for those wanting to improve your creative skills in many areas. From creating more engaging Instagram photos, to videography, art, crafts, music and more. The concept centres around getting top experts to enter into a live studio setting to record presentations teaching the best of what they know. We loved studying the Food Photography & Styling course with White on rice. We’ve already pre-purchased more courses to add to our on-going education schedule. Buy-in now for lifetime access to the best creative training at the best price. Access The Deals Pages For a full list of all courses on sale – There are LOADS! Black Friday weekend means some of the best possible deals on web hosting. A web host is where your blog or website live online – the location your content is served from, be it cloud storage or a physical server location. Web hosting is pretty much the number one priority purchase that anyone starting an online business needs – so get yours at the lowest price now, rather than later in the year when you are ready to launch. Or, if you are thinking of leaving your current host, now’s the cheapest time of year to move. Siteground is our top pick for budget hosting. Siteground offers a full suite of tools to help you get started building your site, including free & easy one-click install of wordpress (the system that most bloggers use to manage their website). The customer service is one of the best at this very low price point. At just a few dollars a month, it’s a top hosting product for beginners and startups. SiteGround is offering up to 75% off on all annual shared hosting plans this year. Get More Info & Get this Siteground Deal – Starts Nov 23rd through 26th. Another super affordable shared hosting option for small traffic sites and newbie bloggers. We were with Bluehost for about 2 years during the early stages of our blogging career. 60% off from Black Friday (23rd)… the end date is not confirmed, so get in while you can – Making your hosting costs as low as $2.65 per month (For a second site), $2.95 per month for your first site. Our host of choice for bloggers and online business owners with just a fraction of tech knowledge. Although we run our biggest site on managed hosting (See below) most of our other sites, including this one, run on cloudways. It’s high quality cloud hosting where you get your own private server from $7 a month – rather than sharing with other blogs on one server. This means more consistency with site speed and operations. They also have one click wordpress install, but a few of the function inside the dashboard require experience of running a website in the past, or some basic research to understand. That said, the customer service is fantastic. I’ve rarely waited more than 1 minute to get someone on live chat support. Want to take all the work out of managing the technical side of your website / blog? Performance foundry is managed hosting. Our main blog Food Fun Travel is hosted by these guys. Unlike other hosting options on this page, managed hosting means you have a dedicated team of tech experts fixing your site 24/7. Anything that goes wrong, tech advice, small fixes to plugins that cause problems. You just email them, and they rapidly deal with things. Rather than spend hours struggling to find solutions yourself for tricky tech issues, let the experts take care of it. Managed hosting is perfect for intermediate to advanced bloggers who already make income and want to free up their time to work on more important things like content and income generation. 5-30% off most products including WordPress hosting, WordPress retainers, and many WordPress services. Learn More About Performance Foundry & Get the deal. One of the biggest ways for generating revenue is staying engaged with readers and getting the the right offers at the right times. In fact, if you are reading this you may have arrived through one of our email newsletters. Convertkit is an email list management system. It’s the most essential part of any email campaign – as it stores all your email subscribers and lets you send both automated emails, and newsletter broadcasts. It’s our preferred email system and has been designed specifically with bloggers in mind. The number one lead generation tool. OptinMonster uses a huge variety of automated techniques to help you get more subscribers from your website traffic. Effortlessly build and install engaging opt-in form with the easy to use templates. Learn More & Get This Deal Now. 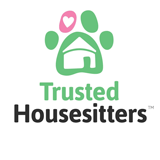 Get the opportunity to stay all around the world free of charge – all you have to go is love some pets in return. When we started out, housesitting meant we could afford to travel more and live off even a small blog income. 75% off language learning – this week only! The Fluent in 3 months Black Friday deal includes every single language course Benny Lewis has ever released including The new Language gym course that helps turn language learning into a daily, bitesize activity so you just keep at it and succeed. Get everything for $243 – Full price when purchased individually is $899 – 75% discount. A selection of excellent and well priced backpacks for digital nomad travel and other forms of travel. Some great carry on options. Black Friday and Cyber Monday Special! Save up to 75% off on selected items at eBags.com – Some pre-black friday deals already started. Deals from November 20th through until the end of November – It’s a Black Friday & Cyber Week deals fest! Normally the best deals are to be had over the middle weekend From the 26th to 29th November 2018. * DISCLOSURE: Some of the links in this article are affiliate links. They generate commissions for us if you make a purchase after clicking – the final price you pay is not increased due to this, some of our links even offer discounts. 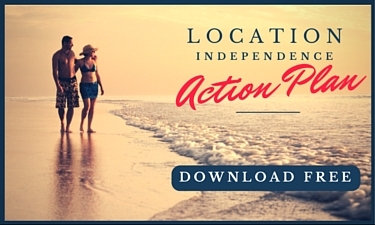 This helps fund our blog and allows us the time and freedom to create guides like this one. Please support us by using our links.